The Hawx Magna 100 Boot from Atomic is designed from the legendary Hawx series but made wider for that person that needs a more roomy fit. 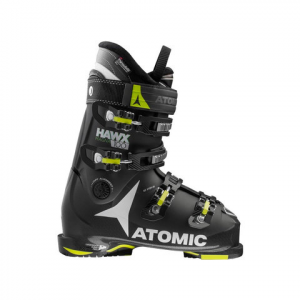 At a 100 flex this boot is a great for that all mountain intermediate skier. Featuring cozy a Thinsulate liner and a customizable memory fit, your feet will stay comfortable and responsive even in extremely cold weather.